A PoshFest Surprise for You! August 21, 2013 August 4, 2015 Categories Community, Events, PoshFestconference, eventbrite, extended early bird tickets, fashion, PoshFest, style, trendsLeave a Comment on A PoshFest Surprise for You! 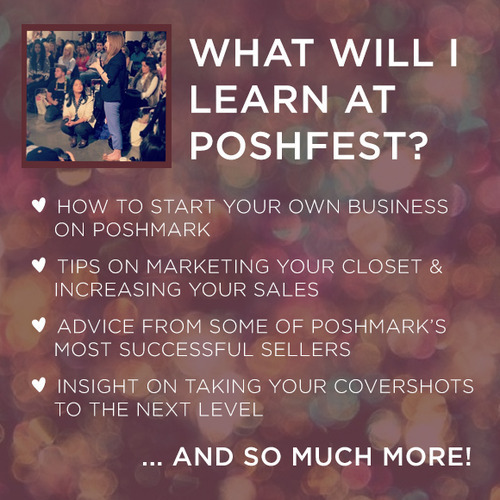 Get more info and buy your tickets now: poshfest2013.eventbrite.com!